Beachgoers reported seeing a bright flash, hearing the sound of a loud explosion and witnessing the chaos that ensued along the coast during a fatal lightning strike in Venice on Sunday afternoon. "It was the loudest thunder I've ever heard," said witness Joe Doro. "It was like a scene out of 'Jaws,' all the mothers were going in to grab their kids to drag them out of the water." The lightning bolts touched down about 2:20 p.m. near the pier, the Los Angeles Fire Department said. Eight people who were in and near the water were taken to the hospital, the LAFD tweeted, including a 20-year-old man who was later pronounced dead. Five other people were treated and released at the scene. "You heard this crackle, this giant bolt up in the sky that I've never seen like that - and I'm from the Midwest, and we see lots of lightning," Doro said. People who were on the sand as far as 50 yards away from the pier reported being shocked. "I felt heat pressure on top of my head and just kind of an electric buzz through my body," said another witness. Eric Amparan, who was playing volleyball when the lightning bolts touched down, said he saw a woman calling for her father, who had been pulled out of the water by rescuers and was apparently unconscious. "She was crying and saying, 'Daddy, daddy, daddy,'" he said. When she overheard that her father was breathing, she said, "'Daddy, I love you,'" he added. Alexandria Thompson, who tweets news on her Twitter account @Venice311, was at home near the beach when she inadvertently recorded the thunder. 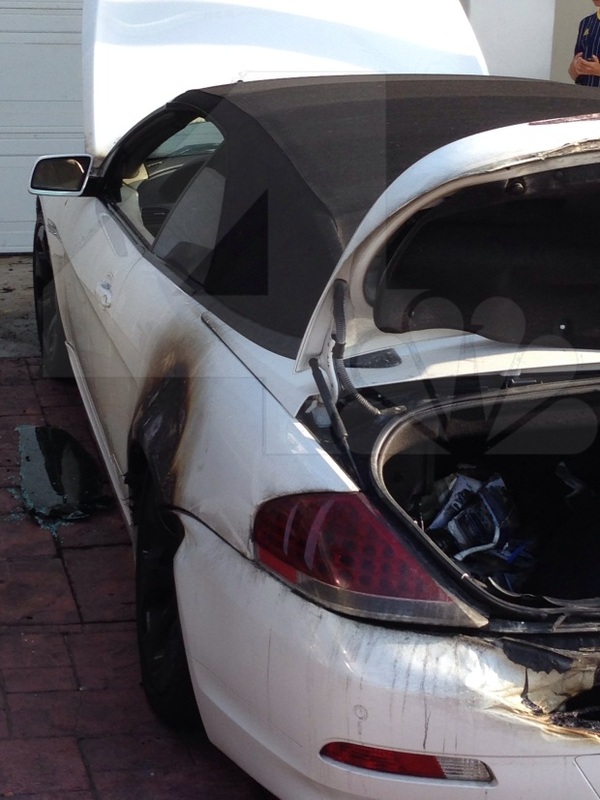 "It actually sounded like there was debris falling," she said. "I mean it was the craziest thing I've ever heard." 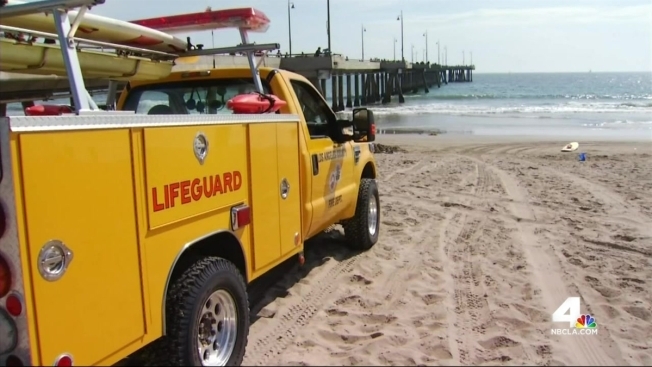 Thompson headed for the beach, where county lifeguards and Los Angeles city firefighters were treating more than a dozen people.